Well, this seems like it could be interesting! Apparently, Niantic have announced they’re making a special announcement about the gamethis Wednesday morning. This will will be done in conjunction with Sprint, and be held at 8:30 AM PT. Generation 2 Pokemon in Pokemon GO. Or more precisely, how the company will roll them out soon. Sponsored Pokestops and gyms. Maybe Sprint has a bit more of a prominent deal with Niantic going on that the sponsored ones are at the moment? But hey, what do you think? 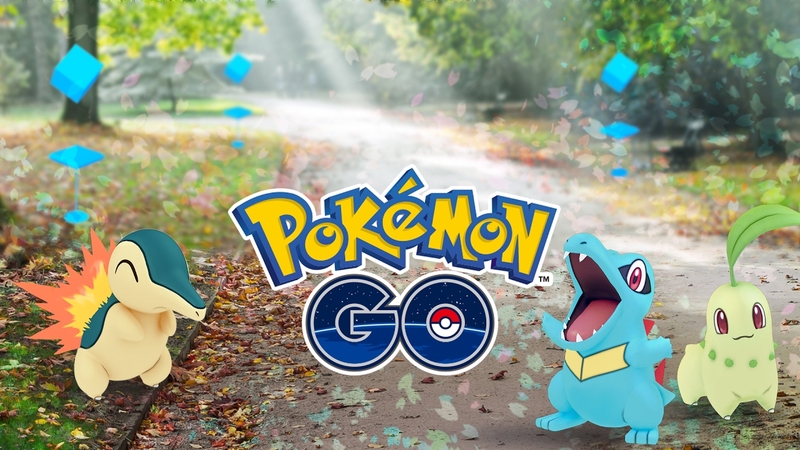 Are we going to see generation 2 Pokemon confirmed for Pokemon GO in tomorrow’s announcement? Post your thoughts at the Gaming Reinvented forums or on social media now! 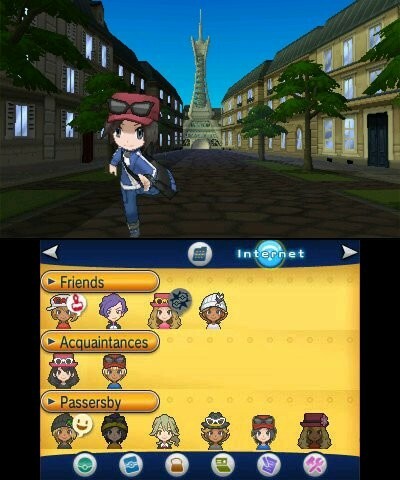 Pokemon X and Y; Some New Screenshots!